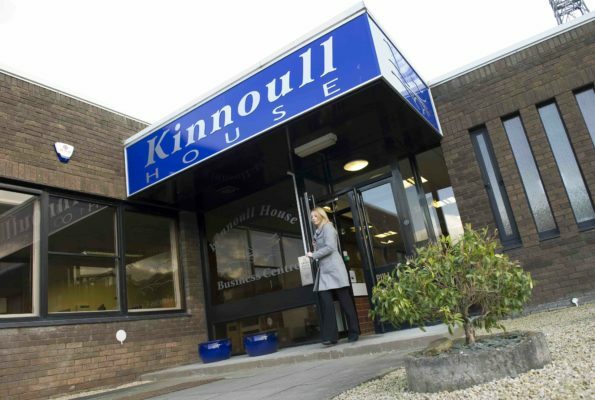 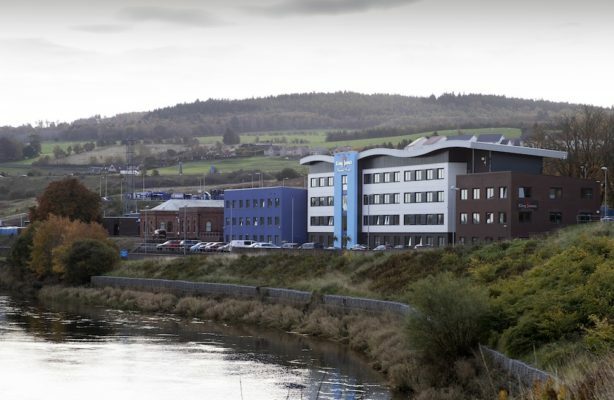 A partially serviced office, with secure entry system, ample parking and ideally located on the outskirts of Dundee. 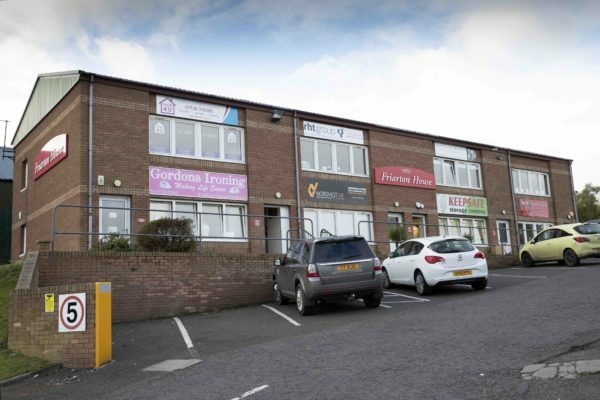 Castlecroft Business Centre is conveniently located on Tom Johnston Road in Dundee. 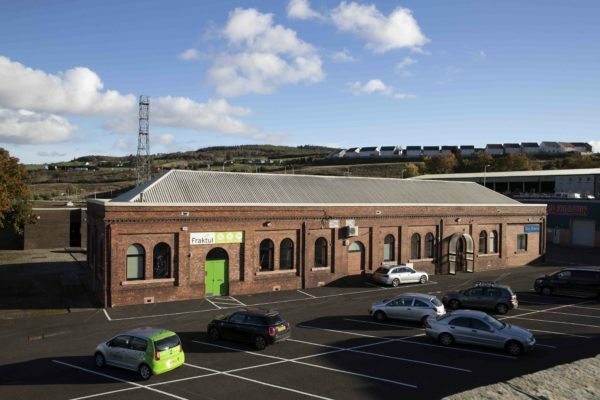 The Centre is right beside the main bus route into Dundee city centre and benefits from being next to Sainsbury’s supermarket and petrol station. 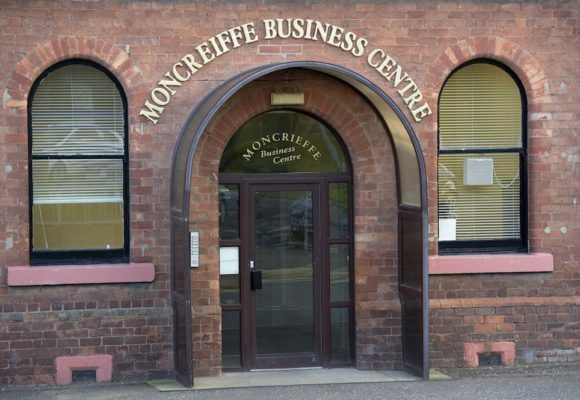 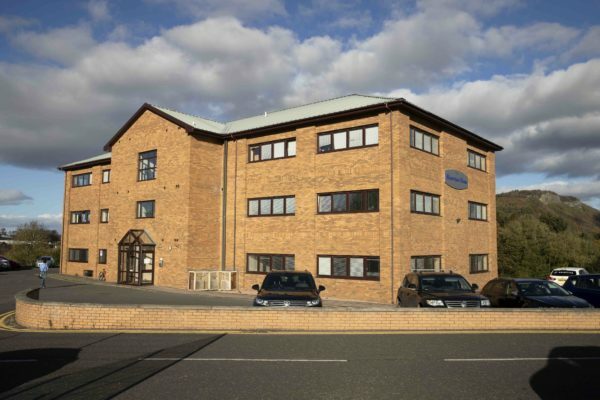 Castlecroft Business Centre consists of 27 office suites in various sizes from 100 sq ft to 775 sq ft.